Are you ready to CRUSH the CUP? In less than two weeks, over 200 contenders from all over the world will converge at Keeneland for two days of championship racing! Start finding your winners TODAY! 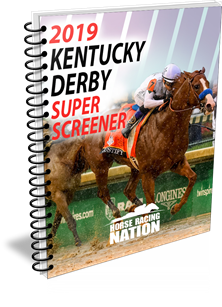 The 2015 Breeders’ Cup Super Screener is NOW AVAILABLE! Get Your Copy EARLY and CRUSH the CUP!